Varadero Ibiza is located in a privileged natural setting and its mission is to maintain the equilibrium necessary for its conservation. To this end, the correct management of waste, the prevention of pollution and the rational use of resources are cornerstones of Varadero Ibiza’s environmental policy, a boatyard that minimises the environmental impact that its activity entails. 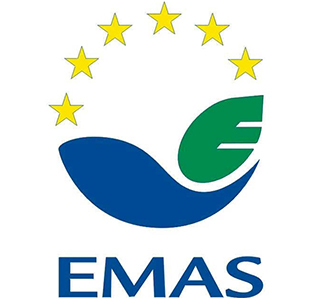 As part of this commitment, since 2016 Varadero Ibiza has been on the EMAS Register of Balearic companies, incorporating environmental standards into its activity with the aim of reducing the environmental impact generated. View the environmental declaration here. 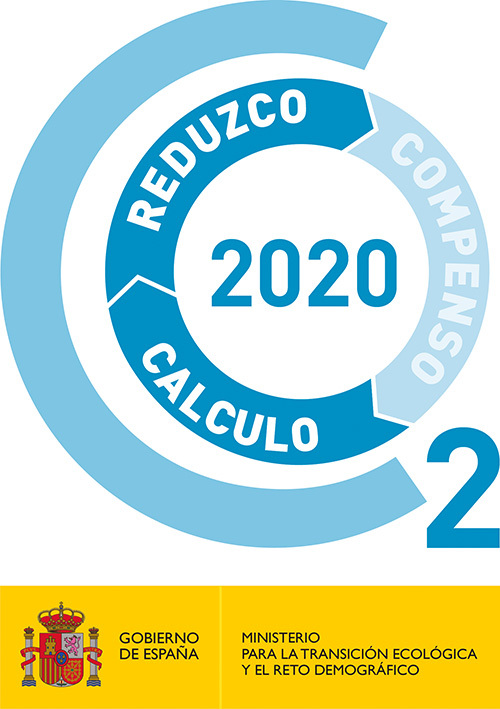 The aim of Varadero Ibiza for continuous improvement and the prevention of pollution was reinforced in 2016 after its inclusion in the “Carbon Footprint” registry, thereby demonstrating its policy for the reduction of CO2 into the atmosphere.